The habitat pops up easily and can be hung or placed on a table top. 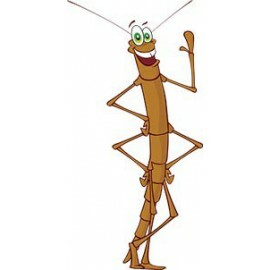 Please note this item is only the habitat and does not include caterpillars or nutrition. The Butterfly Pavilion Habitat is like a second home for your insects! This airy mesh enclosure is soft and breathable, so you know your critters will be safe and comfortable for the duration of their stay. 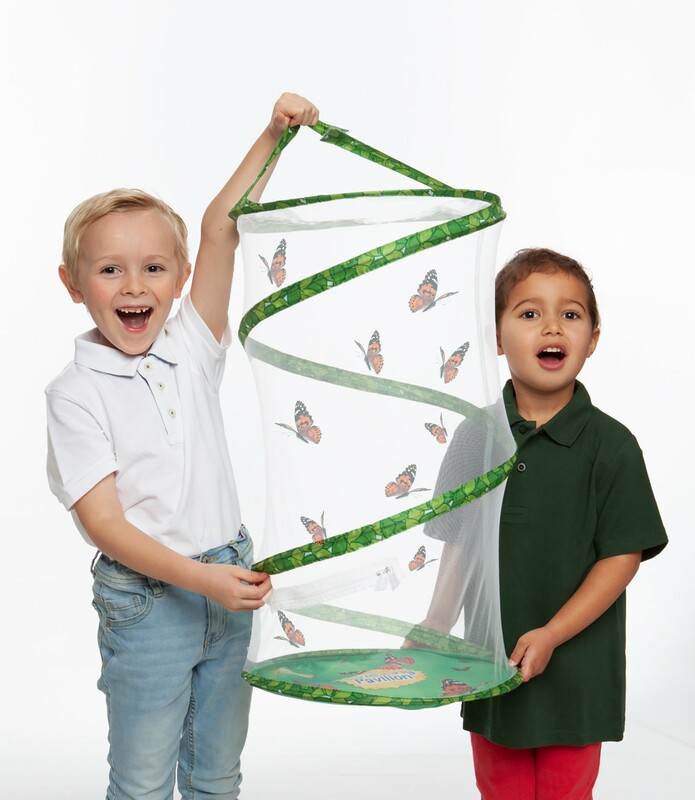 The nylon mesh habitat gives children a clear view of their buggy friends and is perfect for the home or classroom. 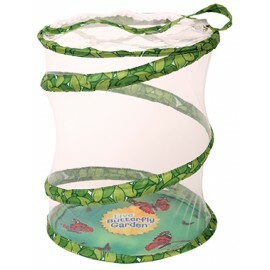 The Butterfly Garden Habitat is 63cm tall and collapses flat for easy storage. It pops open when youre ready to use it and will stand on a counter, desk or table. Use the practical Velcro strap to hang your habitat or to carry it with you during your hikes. The Butterfly Pavilion Habitat has a zip open top, which makes releasing bugs a breeze. 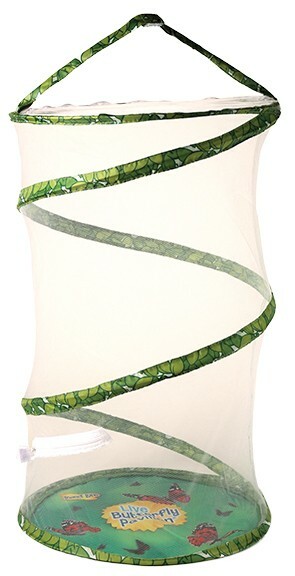 Its washable and dries quickly, so you can use your habitat over and over again! Habitat only. No butterflies included.